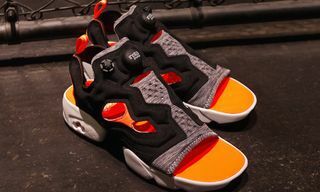 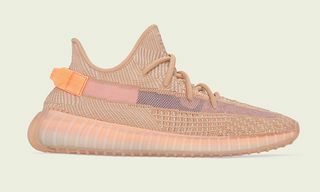 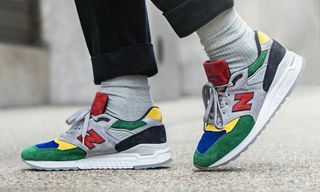 Key Features: Nubuck, suede, mesh and nylon construction; reflective accents; “N” branding stitched on the side; branded tongue tag; heel pull; branded OrthoLite insoles; multicolored laces. 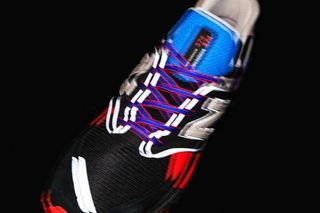 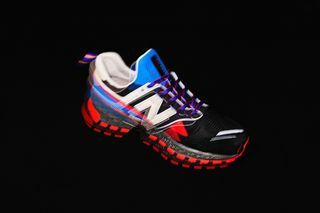 Editor’s Notes: mita sneakers and WHIZ LIMITED are back together again, this time working on New Balance‘s MS574 V2. 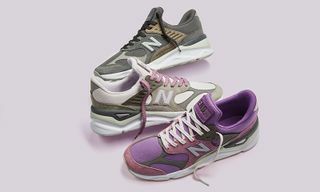 The colorway of the MS574 V2 coincides with WHIZ LIMITED’s SS19 “Screen” collection, as the sneaker finds hits of nubuck, suede, mesh and nylon coming together throughout. 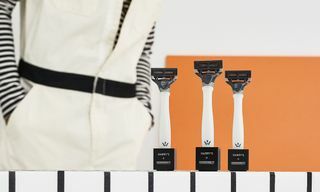 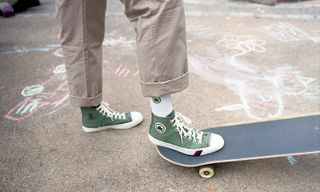 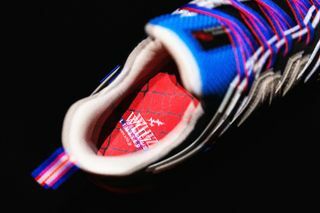 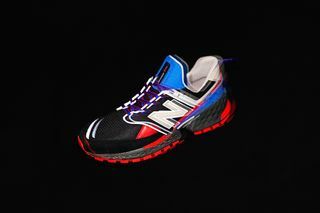 From there, reflective accents detail the pair, which is branded on the sides, tongues and insoles. 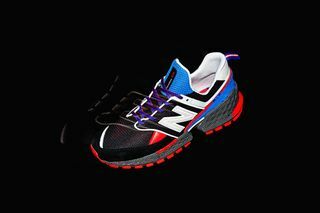 The collaborative sneaker boasts OrthoLite insoles for added comfort and cushioning, and comes with multicolored blue and red laces. 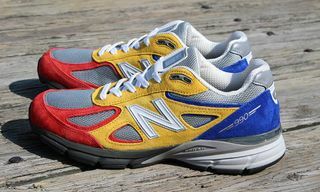 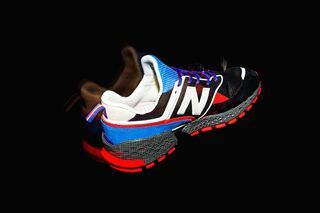 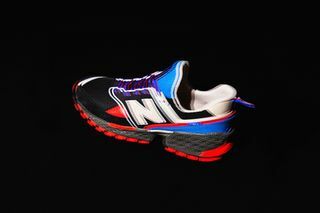 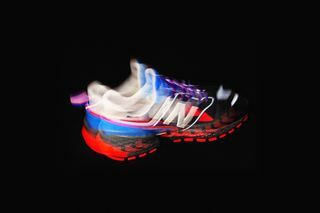 The mita sneakers x WHIZ LIMITED x New Balance MS574 V2 “Screen” is scheduled to release on April 13 through mita sneakers and WHIZ LIMITED.